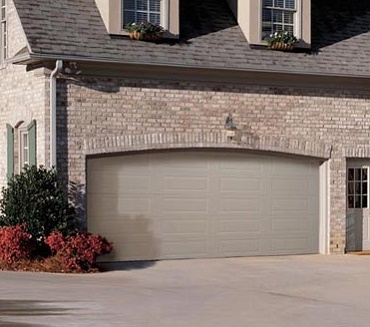 Whether your garage door needs repair or you are ready for an upgrade, you can rely on the experts at A-1 GARAGE DOOR. We do so with the utmost professionalism, customer service, and quality workmanship. Complete service and installation of a new doors. 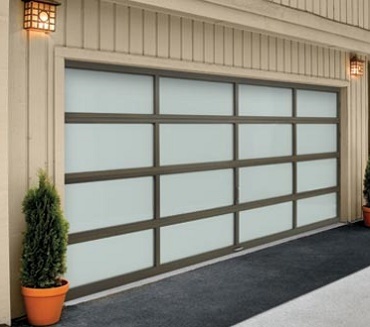 Repair of all brands of existing garage door openers. We offer regular safety inspections and comprehensive system check. 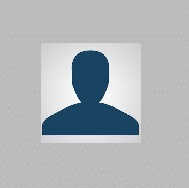 Very well, very professional and willing to provide first initiative service before hired. It was very easy to schedule an appointment without too long of a wait. We reviewed my options for a new opener before the work was scheduled so we knew what would be installed. Charles arrived as promised, and was very courteous and efficient in installing a new garage door opener and numerical keypad. 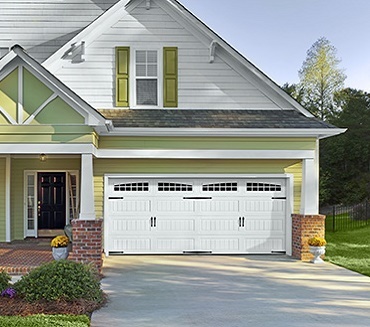 I have used A-1 Garage Door before, and I was very happy with their service once again - and I will continue to use them for our garage door and opener needs. Description of work: I needed to have my garage door opener replaced. Everything went well. Serviceman checked his work and picked up after himself. He honored the coupon purchased through AL. The garage door opens and closes much more smoothly now. Description of work: Both springs were replaced and the garage door was realigned.